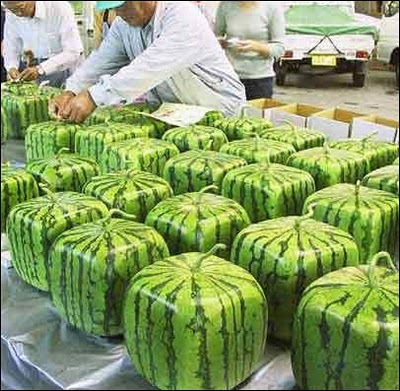 Square watermelons from Japan. If only people grew in square boxes too. Here’s a great story that shows why people are not like watermelons (see picture): they won’t grow in square boxes.